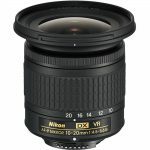 This super wide-angle zoom lens is designed for exclusive use with digital SLR cameras using a sensor smaller than full-size format. The lens provides an extended focal length of 17mm (when converted to full-size format), the desired length for today’s most advanced, professional photographers using digital SLRs. 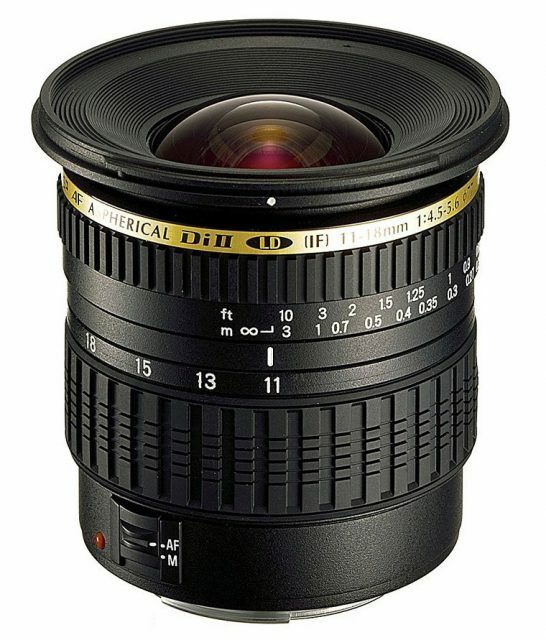 The lens features a completely new optical system designed for optimal performance with digital SLR cameras. An element of both HID (High Index High Dispersion) and LD (Low Dispersion) glass are used to minimize on-axis and lateral chromatic aberrations. 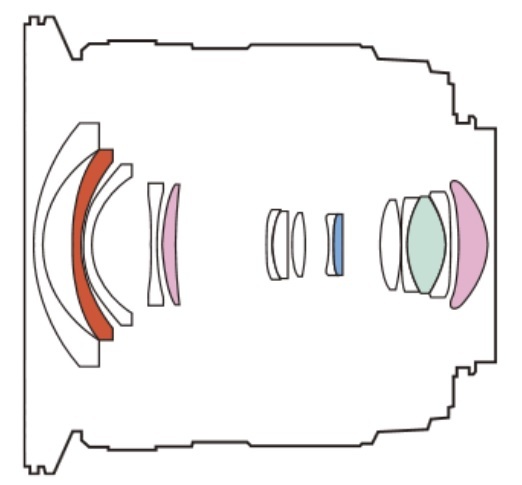 In addition, one high precision, large clear aperture, glass-molded aspherical element and two hybrid aspherical elements are used to compensate for spherical and chromatic aberrations and distortion, to achieve outstanding optical quality.